Angie’s List to No Longer List non-RRP certified contractors! Hopefully this will encourage many contractors to get their RRP certification, if they haven’t done so already. You can read the article here and listen to the NPR marketplace audio file here. 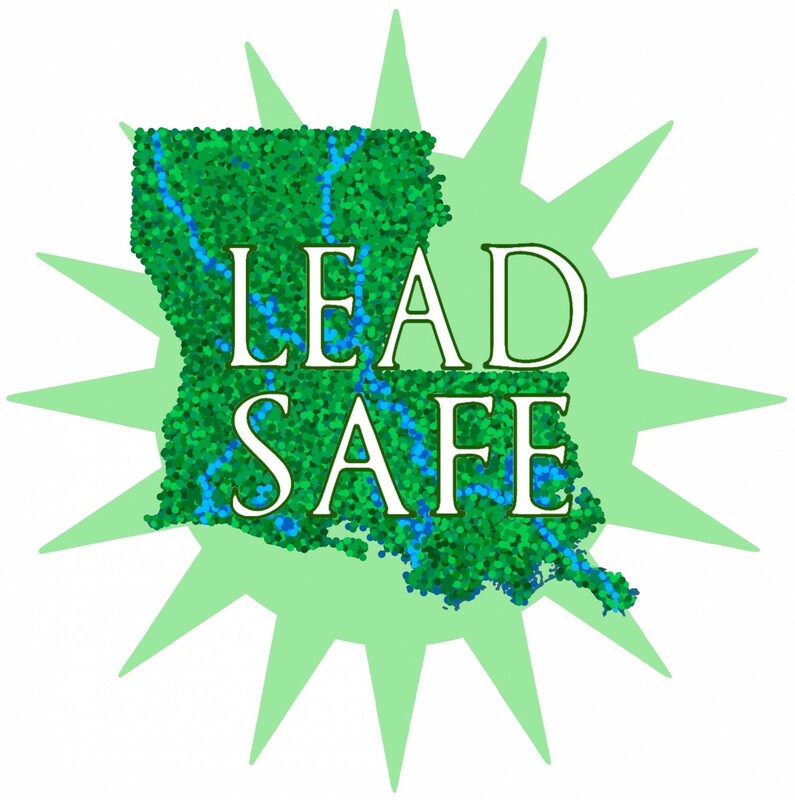 Great news for lead safety! This entry was posted in Articles, Research, Resources. Bookmark the permalink.